Welcome to Itasca Window Cleaning! We are a professional window cleaning company that places an emphasis on you as our number one customer. While we began as a window cleaning company, we also specialize in a variety of different cleaning services in order to provide a comprehensive service to each of our clients. Clients that need professional results at affordable rates will always come to us when they need something cleaned. 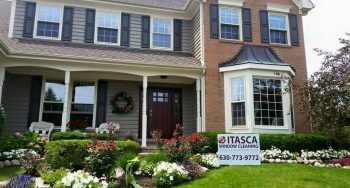 Itasca Window Cleaning offers more than just the cleaning of windows! While cleaning windows has been our specialty for over two decades, we’ve added more options to our list of services in order to give you additional choices on what you would like us to clean during our visit to your home or commercial property. Whether you’re looking for gutter cleaning services, chandelier cleaning, or just need clean windows, Itasca Window Cleaning is here to help. Give us a call today to learn more about our cleaning services and to let us know how we can help you with all of your cleaning needs. Itasca Window Cleaning also has a seasonal service to help our customers with their Christmas decorations without needing to go outdoors into the cold weather. We assist our customers with Christmas lights installation during early winter and the removal of Christmas lights after the season has passed. If you want to keep your home looking festive without having to go out in the cold to decorate, give us a call! I have been providing cleaning services for outdoor lighting, exterior windows, interior windows, chandeliers, and much more, for over twenty years. I cleaned windows for a single company for 23 years, perfected my craft and began to open up my services in order to better provide for each and every one of my clients. From residential window cleaning to a commercial window cleaning and everything in between, I am focused on providing excellent customer service to you, your family or your business. Contact us today to learn more about our cleaning services and how they can keep your home looking clean and pristine! 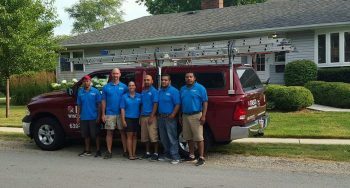 Itasca Window Cleaning operates out of Itasca, Illinois. 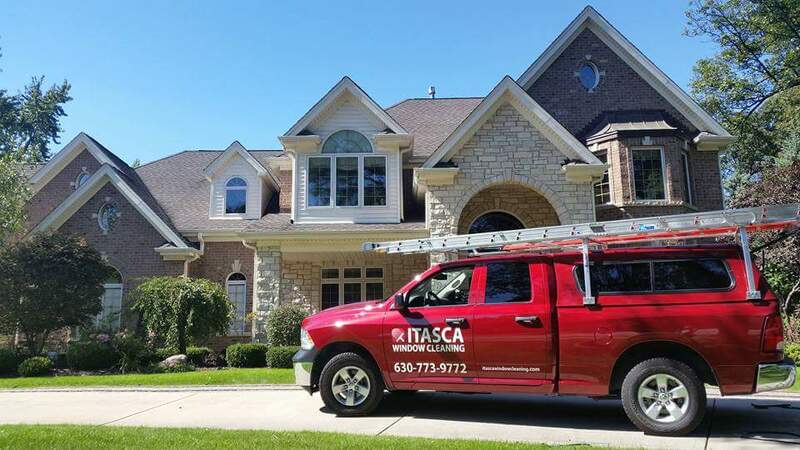 While based out of Itasca, we proudly provide cleaning services for all of the West and Northwest Chicago suburbs, focusing on the DuPage, Kane and Cook counties. Our area of service extends to the Lake Geneva Wisconsin region.